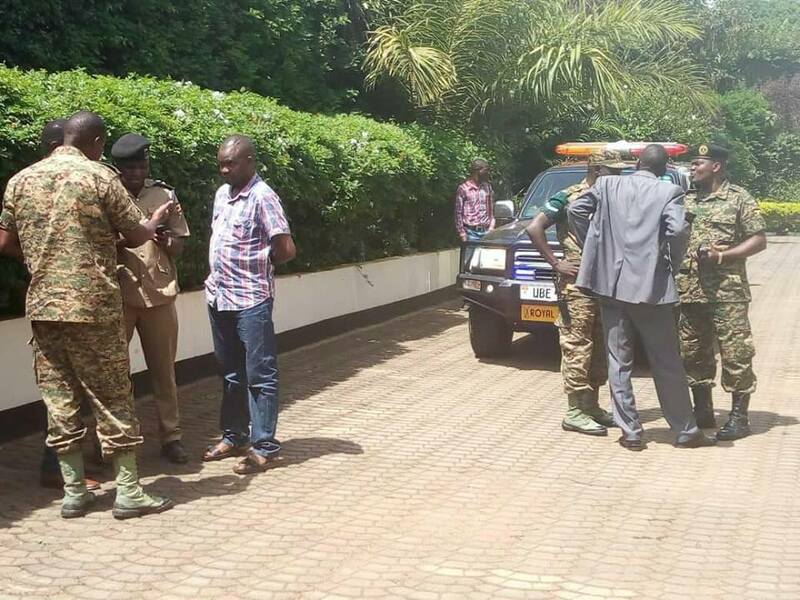 KOOKI – Buganda Kingdom Katikkiro Charles Peter Mayiga has travelled to Kooki County, four hours after the Police and army kept him under preventive arrest at Hotel Brovad in Masaka town. 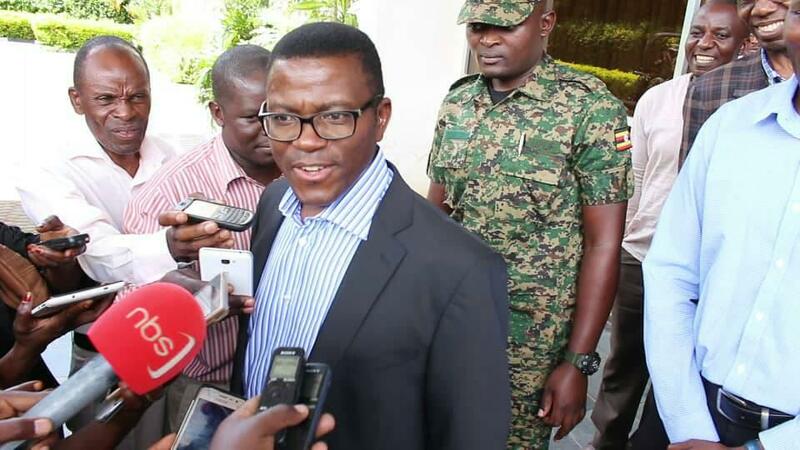 Mathias Ssebuwufu, a journalist with a local FM station in a telephone interview said Katikkiro Mayiga was initially blocked by Police on orders of Kooki leadership. Kooki leadership accuses Mengo of undermining the county authority and that Mr Mayiga and Mengo had not informed Kooki about the visit. Mr Mayiga was scheduled to visit St. Bernard’s SS Mannya; a school in Rakai district where over 10 students perished in a fire that gutted a boys’ dormitory two weeks ago. He was later expected to visit coffee farmers in the same county. 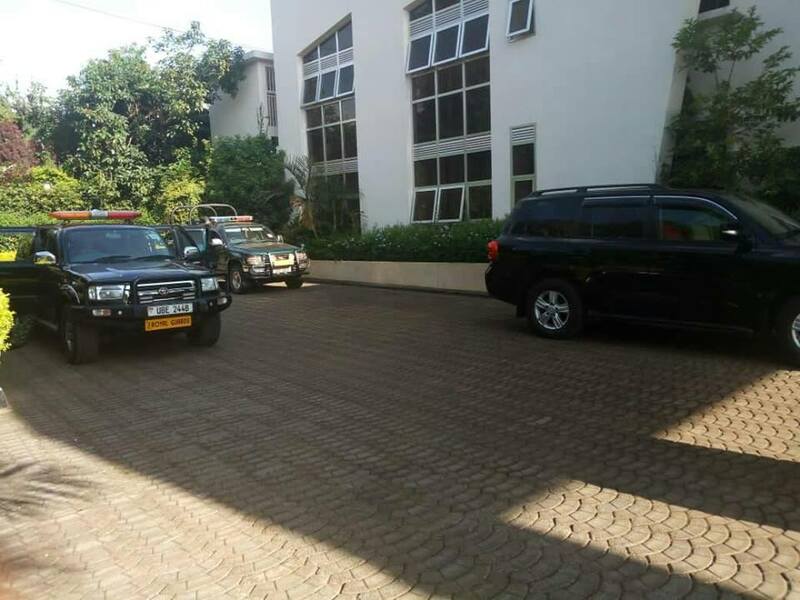 Hours after several closed-door meetings at Hotel Brovad in Masaka town, Mr Mayiga was cleared by the army and police to proceed to Kooki under heavy security. The attempt by Kooki to block Buganda officials from visiting the county incorporated into the kingdom of Buganda in 1896 is among several efforts with the recent being in 2016 as Mr Mayiga collected Ettofaali. The group later converged at the Kamuswaga’s royal palace in Rakai Town Council and vowed to block Mr Mayiga and his entourage. However, the Kamuswaga, Apollo Sansa Kabumbuli II, the county royal leader denied knowledge of the group. Since his enthronement in 2003, reports have been circulating that he is hatching a plan to secede from Buganda Kingdom, accusing the Mengo establishment of not honouring the agreement his forefathers signed with Buganda on November 18, 1896. There were reports in 2015 that a section of Kooki Babiito clan was plotting to dethrone Kamuswaga accusing him of conniving with Mengo. Kamuswaga was later to claim that Mengo was working with some members of the Babiito clan to undermine him. Kooki became a county under Buganda through an 1896 agreement that the then Kamuswaga of Kooki Kezekia Ndahura signed with the then Kabaka, Daniel Mwanga. The current leadership of Kooki, however, doubts that such an agreement exists.